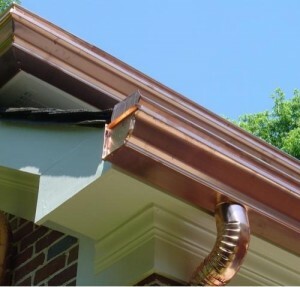 Before taking a decision about which type of gutter guards to use, you will need to find out some information about all of the types and their advantages and disadvantages. 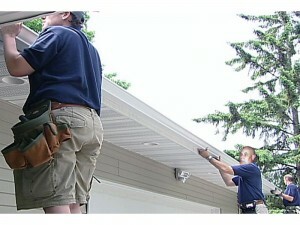 As main options you will have to choose from two types: solid gutter guards and gutter screens. 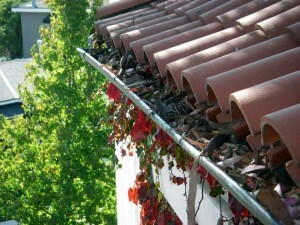 A very bad option for your gutters is represented by gutters covers. 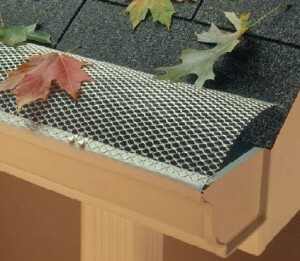 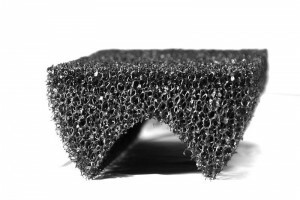 Gutter covers are designed to let the water enter into the gutter while blocking out leaves and debris. 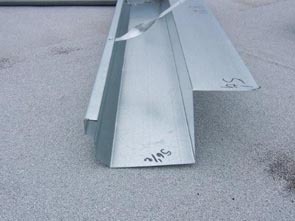 They require a professional installation that could cost a lot and in the same time they could not have the efficiency that you want. 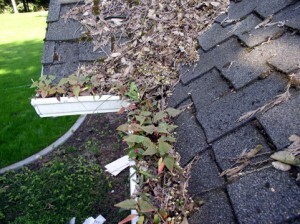 The debris can enter your gutters easily as well as get stuck on the entrance. 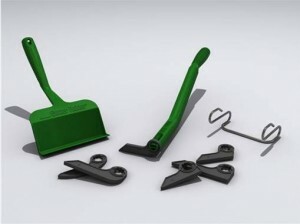 Screen gutters are designed to do the same job of gutter covers excepting the fact they use a screen. 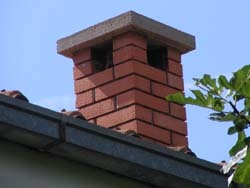 Acorns and small objects can enter the gutter and create a blockage and debris can stuck within the screen and in this way making you to clean them periodical. 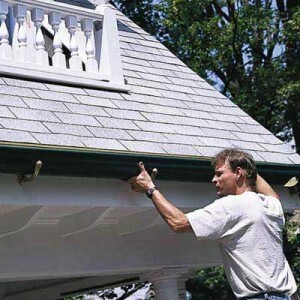 The best choice for your gutters is represented by flexible gutter guards which use in the most part the same method as the other two excepting the fact that the screen is made from a porous material that is extremely easy to install. 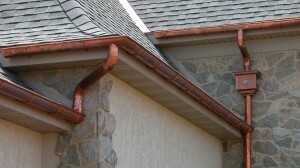 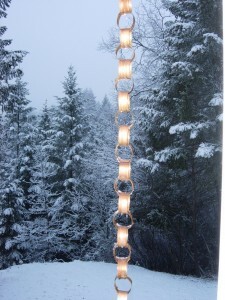 This kind of guard is very flexible and expands upwards a little until it fits snugly into the gutter. 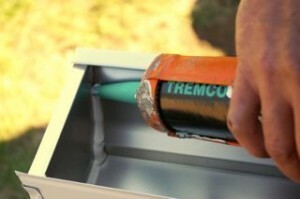 Snapping and screwing will not be required anymore, however you will have to clean the screen by some time.